The Athens Manifesto: Critical Thinking on the Contemporary Metropolis Theory Workshop will be channeling its collective findings at the CUI '14 Contemporary Urban Issues International Conference in Istanbul, November 13-15, 2014. This year, the conference agenda focuses on the issue of Informality by situating it on an interdisciplinary agenda combining political, ecologican, sociological and cultural aspects of the point in an attempt to enrich our current methods and understanding of the urban condition. 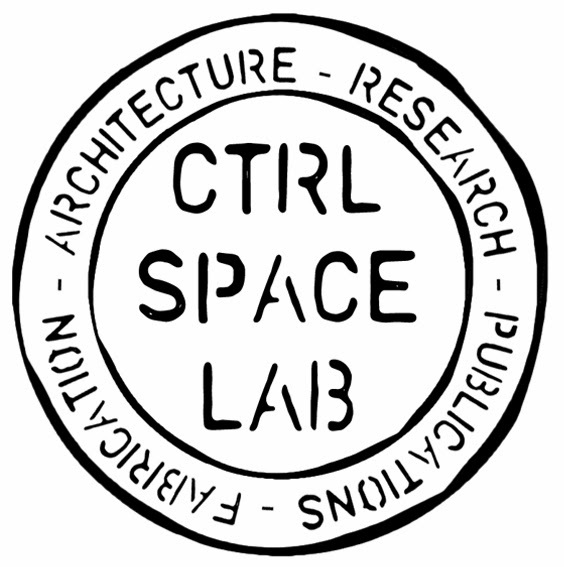 Ctrl_Space Lab will take this opportunity in order to highlight the three following points: 1. We need to build a more holistic interdsciplinary as well as radical understanding of the contemporary city. 2. This is the point where the genre of the Manifesto may contribute a sort of statement which combines action and collective performance with critical thought. 3. This is also a way to allow new collectivities which will problematise not just architecture as a discipline, but also their own role as conscious social actors. We are looking forward to the informal collectivity that will be formed in the workshop and the contribution of all colleagues who have already demonstrated their keen interest and a wide spectrum of ideas. Αναρτήθηκε από Nikolas Patsavos στις 1:40 μ.μ.